First of all, I would like to extend a warm welcome to all of the new followers and readers I have gained over the past few months and a special welcome to all of my fellow blog hoppers stopping by today. I wanted to take a little time to tell you all a little more about me and my weight loss and fitness journey. 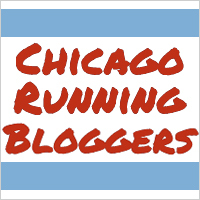 My name is Katie, I am 28 years old and I was born and raised in the southern suburbs of Chicago. 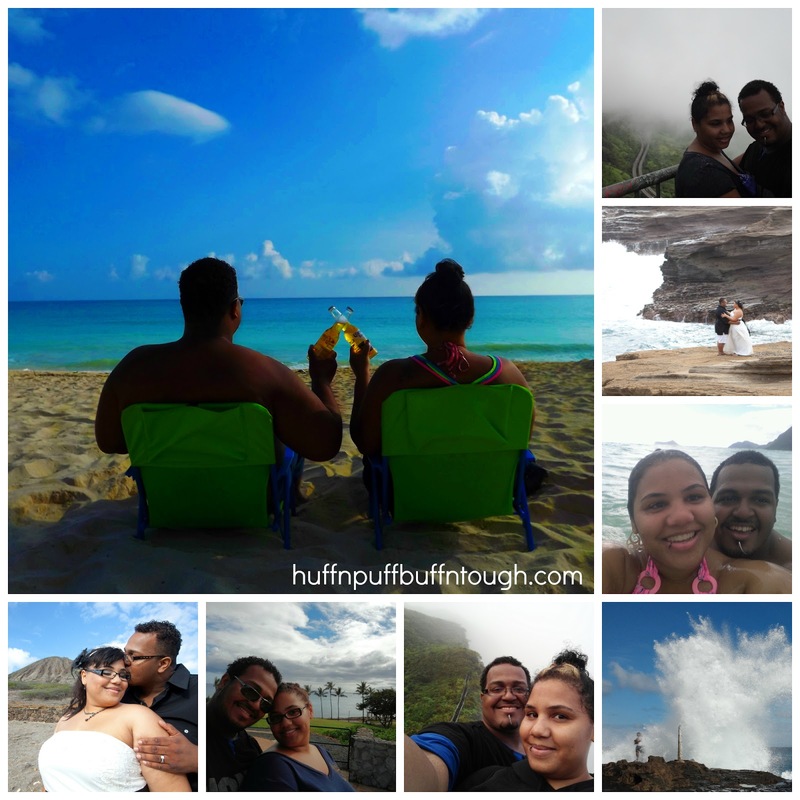 In 2011, my husband and I made the HUGE decision to leave our family, friends and our hometown for Hawaii. The island of O'ahu to be specific. Hawaii will forever have a special place in my heart. I lived there for 2 years, married my husband on a cliff overlooking the Pacific Ocean, and it's where I started my weight loss and fitness journey. It's where I fell in love with the active lifestyle. I started swimming laps in the ocean, hiking to beautiful waterfalls and beautiful places like Stairway To Heaven - Recap. I also fell in love with stand up paddleboarding. 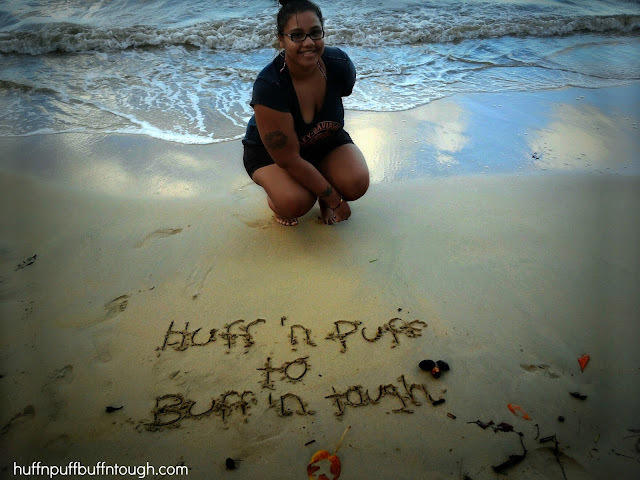 I started my weight loss and fitness journey in 2013 and that's also when Huff 'n Puff to Buff 'n Tough was born. I started this blog to document my journey and adventures and it turned into so much more than I could have EVER imagined. I turned into a health and fitness enthusiast, runner, heavy lifter, and a woman with big dreams of competing in her first figure competition. I lost 79 lbs that year. October of that year, I put my weight loss efforts on hold to make the big and difficult move back to my hometown after living became insanely expensive out there and I gained 20-ish lbs of it back and became pregnant in December with my first. My daughter, Harlie Jade was born in September 2014 - Recap. I started round 2 of my journey this year in February at 5 months postpartum and lost 80 lbs in 9 months. I also wanted to tell you all about the good news I discovered on Saturday morning!! I can't believe the day finally came! I know some of you missed my post and announcement over the weekend on social media. It was announced in my Hot Chocolate post and I didn't get into specific details about it because I was going to talk more about it on Monday. Not only did I reach the 100 lb weight loss, but I surpassed it! Down 102 lbs and counting! I discovered the good news on Saturday morning the day before my big race and knew I had to do something special for the 15K, so I made a sign out of an old bib stating that I was celebrating a 100+ lb weight loss. It was a hit on race day to say the least. Saturday, I was in awe and filled with excitement. However, Sunday is when it really hit me, especially during my race and the tears were flowing and I was so emotional for so many reasons and all I could think about during that moment in time is what I was currently doing and all that I have accomplished so far this year and overall, then I was crying because I kept pushing my body when it wanted to quit and there was no way in hell I would let it quit. I am 18 lbs away from my sophmore year high school (2002)/drivers license weight (160 lbs). I am just shocked. I worked so hard for this. It took me 18 months of effort to reach this point with a year off during my pregnancy in 2014. Sometimes it's hard to believe how far I have come in my journey. I think back to when I was 140 lbs overweight, unhealthy, unhappy, depressed, low self esteem and self confidence and dealing with a ton of health issues and illnesses, some of which were weight related and others were not. I think back to that time when I was in a dark place for 8 years and battling with my weight for 15+ years because it helps me to continue to move forward. It lights a fire in me. It motivates me. I think about now and how happy I am, how much self esteem and confidence I have gained and how much I love living life. Being only 38 pounds overweight versus 140... I am full of life and happiness! I know some of you hear the phrase, "If I can do it, so can you!" quite often... Or maybe you don't, but when it comes to my story.... That phrase rings true! YOU CAN DO THIS!! I promise you! I was the laziest person ever... No self motivation, full of anxiety (the debilitating kind... I'll save that story for another day), scared to live life, living a sedentary lifestyle, just existing and wasting away, LITERALLY! I want nothing more than to see all of you beautiful people happy with yourself, life, and most of all... HEALTHY! It can be done. I, among many others are living proof! Congrats! That is so exciting! And I also wanted to say that I also left my family and friends to move somewhere exotic and beautiful - Alaska! It was a crazy moving process but I would never change it for anything. Thank you!! Do you ever get homesick? How often do you travel to visit family and friends? During the 2 years I was living out in Hawaii, I never made a trip back to visit because I couldn't afford it. It was a hard move with so many mixed emotions, but I am so glad I did and got to experience something new. Wow!! What a story! I am so impressed by not only your weight loss but moving to Hawaii. It can be so hard to leave friends and family behind. Hawaii is amazing, awesome! Thank you! :) It was hard! A lot of mixed emotions, but I am so glad I had the experience! Wow, HUGE congratulations! This is amazing! I can only imagine the tears and emotions. You should be (and I can tell you are) so proud! Katie that's amazing! What an amazing accomplishment. It was fun to learn more about your story and wow your Hawaii pics are gorgeous! Wow impressive transformation story! You have really gone after your goals and completed them.You go girl! Nice to meet you in the blog hop. Thank you! Nice to meet you in the hop as well!! & second - CONGRATS! That is such an accomplishment to be proud of. So much hard work & dedication into that number that is shed away forever! Congratulations on the 100 pound mark. What an incredible story and accomplishment. You worked very hard and deserve to be extremely proud! I love that you made a sign out of an old bib. I can't think of a better way to celebrate than running at 15k. It was nice to get meet you through the hop! Also, what a great and catchy name for a blog! what an inspiring story!! congratulations to you on the 100+ weight loss. Amazing journey. Thank you!! Which island are you getting married on? Congrats!!! I hope you enjoy every moment! CONGRATS!! Your journey is so inspirational, what a great way to show others that it really is possible! Sometimes thats all people need to change their life is a little inspiration. Also I am incredibly jealous that you lived in Hawaii... sooo cool!!! It is beautiful. I have been when I was little but hope to get back there someday. Absolutely and thank you so much! I hope you do get back to Hawaii one day! Katie Katie Katie.... All I can say is wow! You are truly an inspiration! 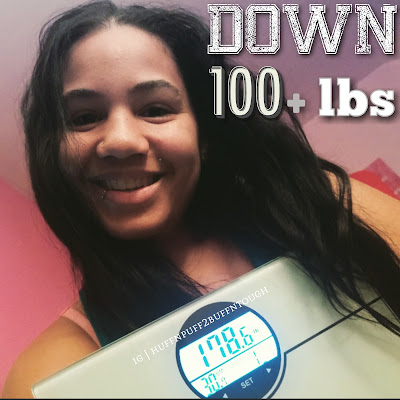 100+ lbs is such an incredible accomplishment, I hope that on the days where you are feeling blah (because we all have them don't we?) you remember that if you can do THAT... you can do anything! On a side note, I am a competitive figure athlete and would be more than happy to chat with you about everything (the good, bad and ugly) that goes along with it!! Rachael, Thank you soooo much! I appreciate the kind words. I will absolutely take you up on that chat!!! I would love to learn all I can about competing and all sides to it. Visiting from the blog hop. What an incredible journey you've been on! Congrats on your weight loss accomplishments! Thank you for stopping by and thanks a bunch! I just love your story. I am totally and completely impressed by you, 100 pounds isn't an easy thing either, and the fact that you kept on fighting even with everything life throws your way. So amazing! I hope you are doing lots of celebrating about that 100, so incredible!!! You do have a great story, and I love the color scheme of your blog, such an inspiration! 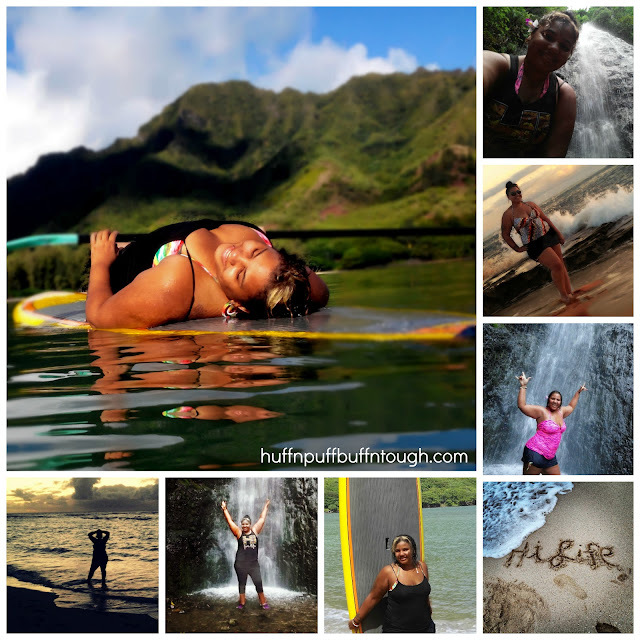 Beautiful story and beautiful photos - congratulations on reaching a major fitness milestone! Hi from a fellow hopper! Thank you! And congrats on your loss as well!!! Such an amazing accomplishment! Girl, you deserve a HUGE pat on the back! 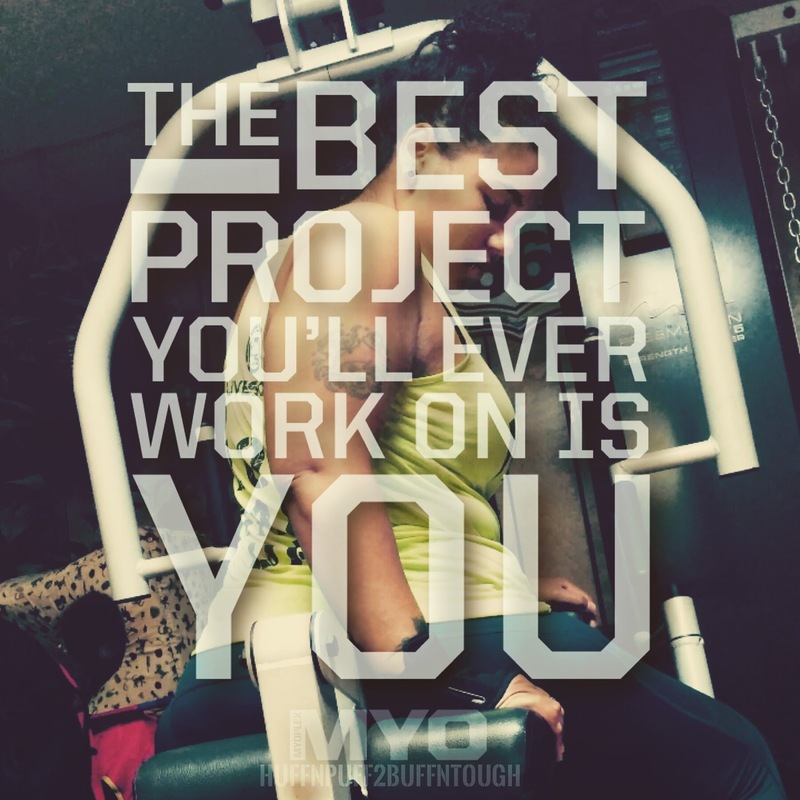 Your journey to a better, healthier you is incredible! Thank you for sharing it with us today an da part of your heart! Wow, what an impressive story! It sounds like you have had quite an amazing journey! I also love love the design of your website! It is so unique and colorful! Love!! Thank you for the kind words Kimberly! Thank you for the awesome words of encouragement Kaitlyn! I appreciate it! Wow, this is a wonderfully inspirational story and awesome of you to share it with your readers...with the world! Congratulations to you for choosing to live your best life. That's also awesome that you got to actually live in Hawaii! The first time I visited, I wanted to stay forever! It's been a while but we used to vacation there often. Chicago is also a cool place. I loved running on the lake trail every single day when we are there. Congrats again on all that you've accomplished. Glad to connect with you through the Grow Your Blog Hop! This is so fun!! Thank you for the kind words!! Right back atcha girl!! Well done on losing the weight and getting nearer to your goal. I can see exactly why you would fall in love with the active lifestyle in Hawaii, it looks so beautiful I know I'd want to be out and about every day. Congratulations Kati that is such an awesome story. 100lbs that's no easy feat, but your dedication has paid off well. I know you are so very proud of yourself. So tell me what was exactly the deciding factor to move to Hawaii? Thank you Tricia! 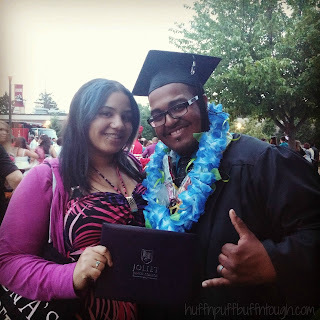 Well, hubby got accepted to University of Hawaii to finish his associates and that was the deciding factor. Wow, Kati - you are such an INSPIRATION!!! Congratulations on your amazing transformation story. Thank you for the timely reminder that hard work and perseverance really does pay off! CONGRATULATIONS!!!! I love that you made a bib for your race-that is so awesome!!! What an accomplishment! Oh Hawaii...I want to go back! totally love the name of your blog!! Put it into existence and it shall be! Continued good luck and success on your journey...can't wait to see more! Thanks Tamieka!! I appreciate it! Thanks so much for sharing your amazing story! You are inspiring indeed and its always so great to hear such stories! I'm fairly new to blogging so this blog hop has definitely been a fun way of meeting new bloggers and learning the blogging world! Excited to follow you and see what other great things you share! Thank you Caroline! I totally agree with you... blog hops are an awesome way to meet new bloggers! Congratulations! That is an impressive accomplishment. You look fantastic. Thank you for sharing your journey. Thank you Amanda! Nice to meet you also! congrats! what a journey and a huge accomplishment! thank you for sharing and the pictures- wow! that is some inspiration! The blog name is super cute! Keep doing what you are doing! Wow, what a journey you've had! Thanks for sharing! I can only imagine how amazing it was to live on O'ahu. We've visited and thought it was absolutely beautiful but like you mentioned, super expensive. Congrats on your weight loss, hitting 100 pounds gone is AWESOME!!! I did the same in 2012, it was one of the hardest things I've ever done but SO worth it. It's still a challenge to keep my weight off but I work at it every day. Congrats again and happy to connect with you through Grow Your Blog! Thank you Denise! It was an incredible experience and I hope to call Hawaii my home again one day. Part time at least :) Not sure if I could do full time living there again. Congrats on your weight loss also and keeping it off! What an amazing transformation story! Congrats on your huge accomplishment! Congrats on your 100 pound weight loss! That's quite an accomplishment! You pictures from Hawaii are beautiful! What a lovely place to live! I'd love to vacation there some day. I look forward to reading more of your posts through the blog hop. Thank you for stopping by and thanks a bunch for the kind words. Fantastic! What an amazing woman you are. You have made two incredible decisions - to move to Hawaii and to shed the extra weight - and I can read (and see) how they have lit such a spark for you. Amazing! This was a great year and I look forward to hearing how the next 38 pounds go! This may end up being repetitive as I had trouble commenting before. You have had a fantastic journey - to Hawaii and to a healthier lifestyle. What a transformation you have been through! I look forward to reading about the next 38 pounds. Glad to have found you through the Blog Hop. Aw, I'm sorry you had troubles commenting. Both comments did go through. And thank you!! First of all, congratulations! Such an impressive journey and accomplishment! Second, love your blog title and design - very unique and expressive and totally cool. Finally, I did the Honolulu Marathon in 2014 on my first even trip to Hawaii and I absolutely loved it! One of my goals is to run a race (if not a marathon, then at least a half) on all of the islands!! Glad to meet you through this awesome blog hop!! This is a super-special accomplishment. I've been struggling to lose weight for years now and your story is really encouraging. Keep enjoying your life. Thank you!! If you ever need any tips or support, you know where to find me :) Good luck! Sensational effort on the weightloss, Well done. Some say that loosing the baby weight is hard, well weightloss in general is hard, but it can be done. I'm now lighter than i was before I was pregnant. So it is possible. PS. I fell in love with Chicago when I visited there in 2001. I haven't been back, but I still have fond memories. Thank you!!! Well, I had baby weight and then some to lose. That made it 3x's harder. Katie, you are a rock star! 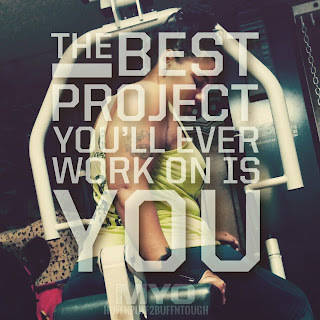 I am just love that you push so hard to smash your goals. 100+ lbs is such a huge accomplishment! I am so motivated by you! I only have about 10 lbs left in my journey to lose 55lbs. I would love any tips you have! I am excited to get to know you and follow your journey! Thank you!! Attack those last 10 lbs!!! Seems like whatever you are doing is working quite well for you!!! Right back at you Carleeh!